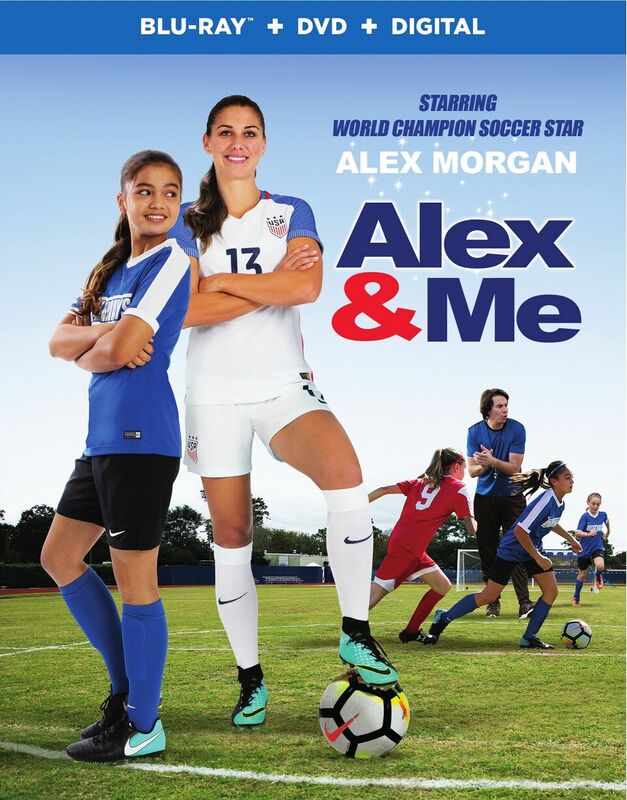 Soccer superstar Alex Morgan scores her movie debut with Warner Bros. Home Entertainment in the full-length feature film Alex + Me on Digital starting June 19, 2018 and Blu-ray™ and DVD on June 26, 2018. 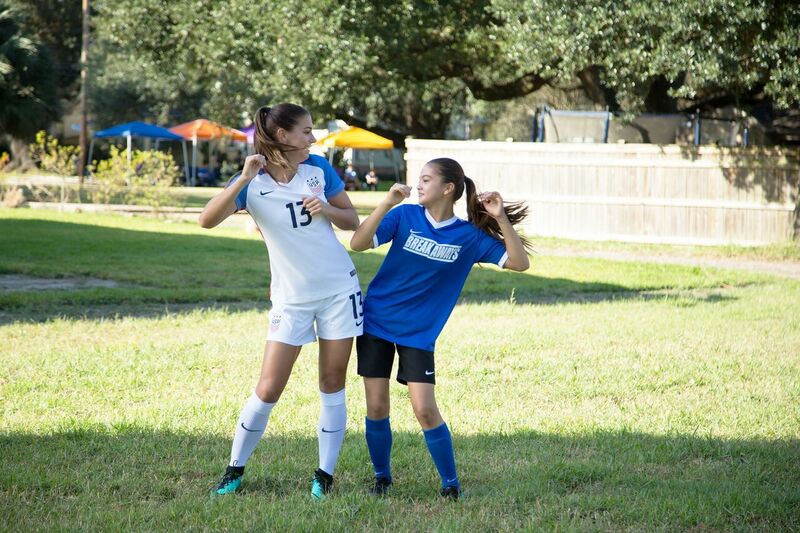 Also featuring Nickelodeon star Siena Agudong (Nicky, Ricky, Dicky & Dawn and the upcoming Star Falls), the film follows the uplifting story of a young female athlete who learns how you need passion, determination and self-worth to make all your dreams come true. 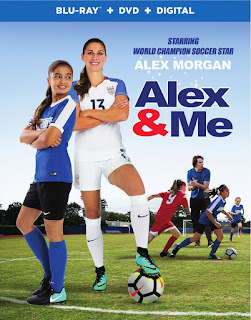 Alex + Me will be available on Blu-ray (SRP $24.98), DVD (SRP $19.98) and Digital (SRP $14.99).